Traditionally connecting your offices together was very expensive and meant compromising on speed. LAN to LAN from Magnet Business is a high-speed interconnection product that allows you to communicate with your other offices thus eliminating bottlenecks and allowing you to use data intensive applications, share files and even use VoIP and video conferencing as if you were all located on the same site! Having access to high-speed connections between sites enables customers to treat their regional offices as if they were part of HQ. 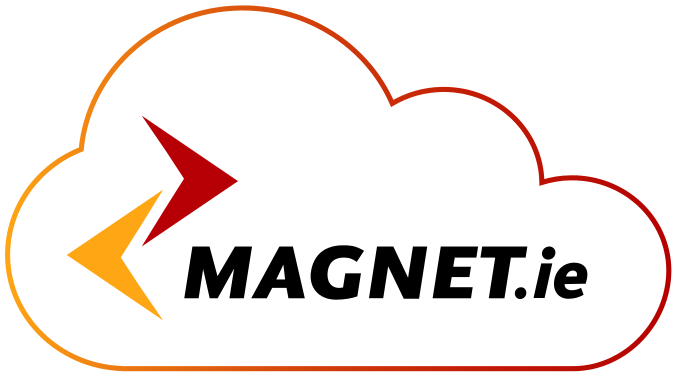 Magnet Business’ national network provides high-speed connectivity to customers between their various sites or between their main site and any other Business location. High Speed Access: The Magnet Business preferred connection method is over our own fibre optic network. Magnet can provide customers with access speeds ranging from 1Mb to 1Gb. These reliable high-speed connections are in operation throughout the country and are fully supported by our 24 x 7 Service Level Agreement. Standard connection: Magnet Business connects to its corporate customers via its high capacity fibre optic network, and in certain circumstances licensed radio, using a standard port connection. These standard Ethernet connections reduce the cost for customers. So whether it’s a 5Mb connection to your other office across town or a 100Mb connection to your supplier in Boston you plug into the same port and we take care of the speed setting. Easy upgrade options: All customer connections are provided via Ethernet, allowing Magnet Business to upgrade customer connections remotely on our management systems. There is no additional cabling, configuration or equipment required at the customer premises. Service level agreement: All corporate services come with a very stringent Service Level Agreement providing for minimum guarantees on service availability. Other areas covered by the Agreement are: Commitments to implementation of service, maximum latency figures and 24×7 monitoring and finally easy and cost affective upgrade options.